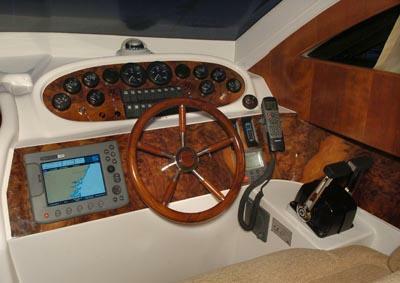 Birchwood, a name that has been around for sometime in the UK and many will associate the Birchwood sports cruiser ranges with the aft cabin design which feature in many of there TS versions. Here we have the Birchwood 390, a sleek modern design from Birchwood, shredding the past heavy waste line design in favour for a more agile, sporty look. 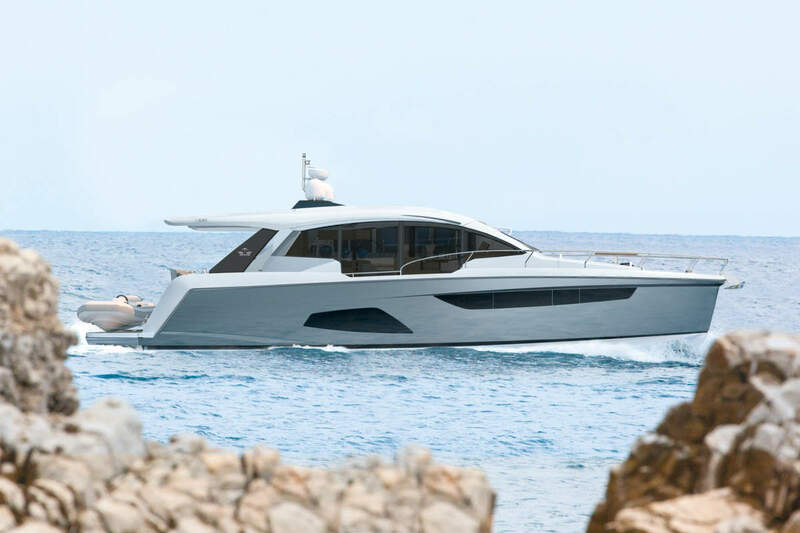 The 390 has everything you would expect from a modern sports boat but has it got what it takes to play with the big boys in this market? Birchwood havent experienced the success of Sunseeker or Princess of past but with designs such as the 390 and clever targeting Birchwood could starting making headway once again. The quality aspect of the interiors good quality with a nice fit and finish, there are various options to individualise your birchwood from interior fabrics to wood finish. It would be great to see Birchwood making way again and their small but focused range is worth a look if your considering a sports boat upto 50ft. ← How would you spend a cool million?